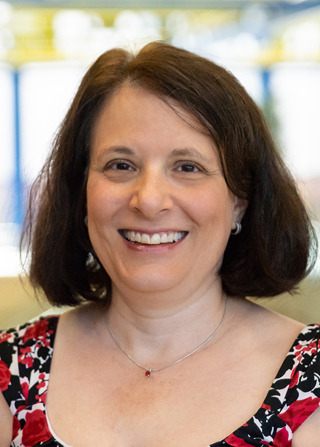 Following her residency, Dr. Marie Bodack was on staff at the State University of New York State College of Optometry in the Pediatrics, Adult Primary Care and Vision Therapy Departments from 1999-2006. While in New York, she also worked in a private practice. 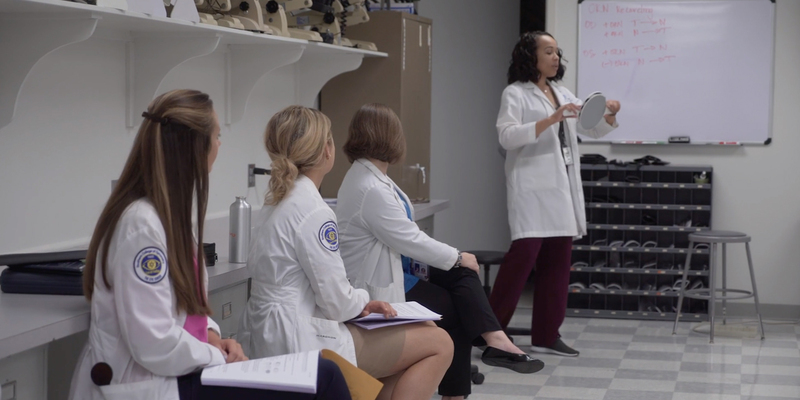 In 2006, she moved to the Cincinnati Children’s Hospital Medical Center Department of Ophthalmology, where she was on staff and had a faculty appointment through the University of Cincinnati, Department of Ophthalmology. In 2013, Dr. Bodack joined the Southern College of Optometry as the Chief of the Pediatric Primary Care. Dr. Marie Bodack is a Fellow of the American Academy of Optometry (FAAO) and a Diplomate in its Binocular Vision, Perception and Pediatric Optometry Section. She is also a member of the College of Optometrists in Vision Development (COVD) and the European Academy of Optometry and Optics (EAOO). Dr. Bodack has lectured nationally and internationally on a variety of pediatric topics.